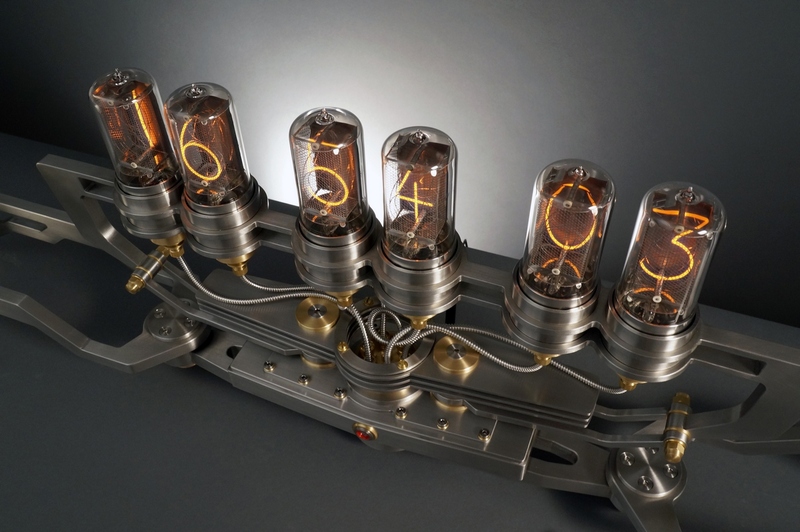 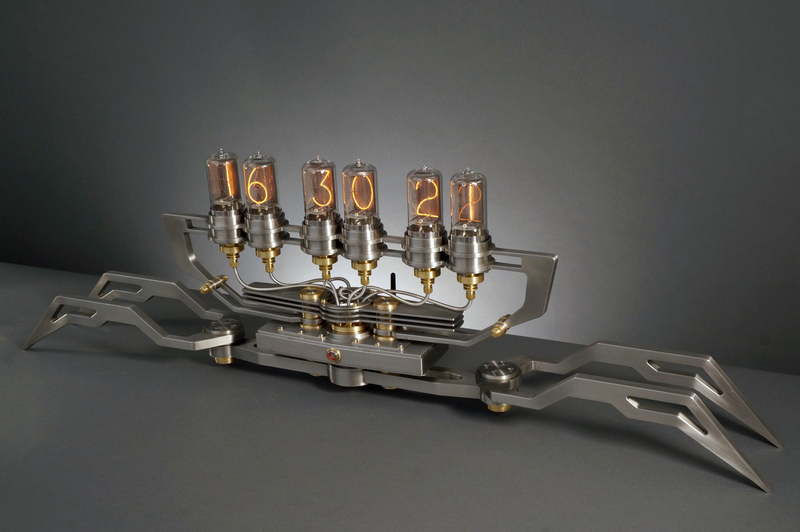 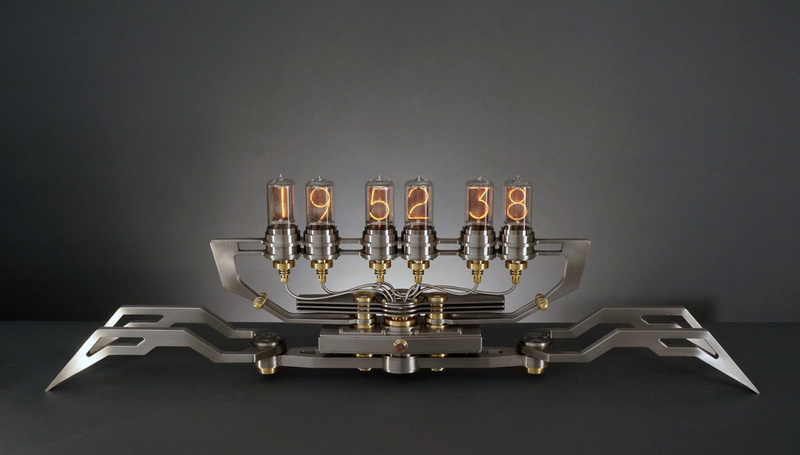 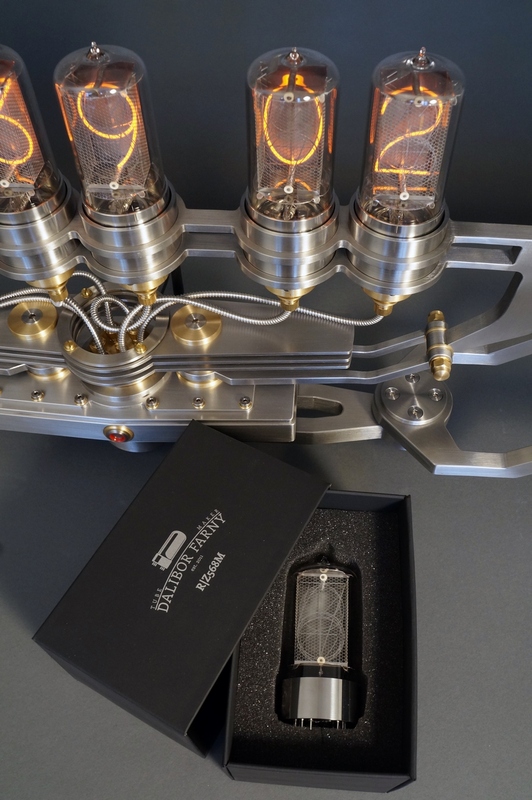 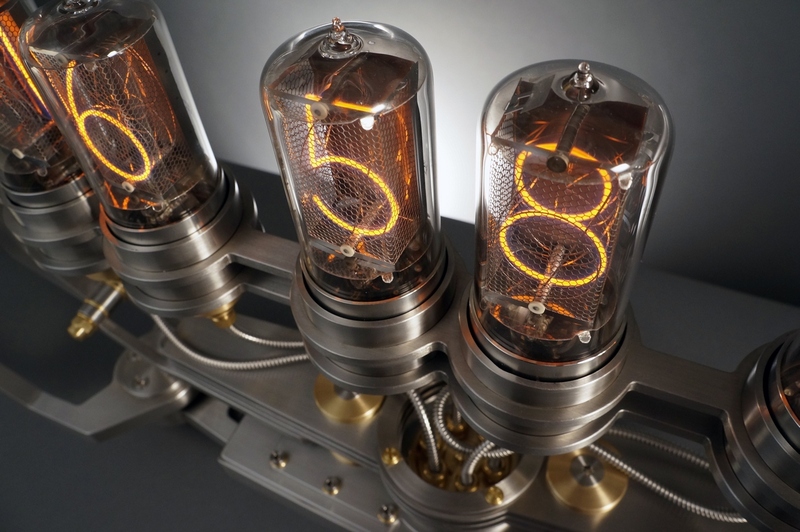 Nixie Machine II is a collaborative project of Frank Buchwald and Nixie tube manufacturer Dalibor Farny. 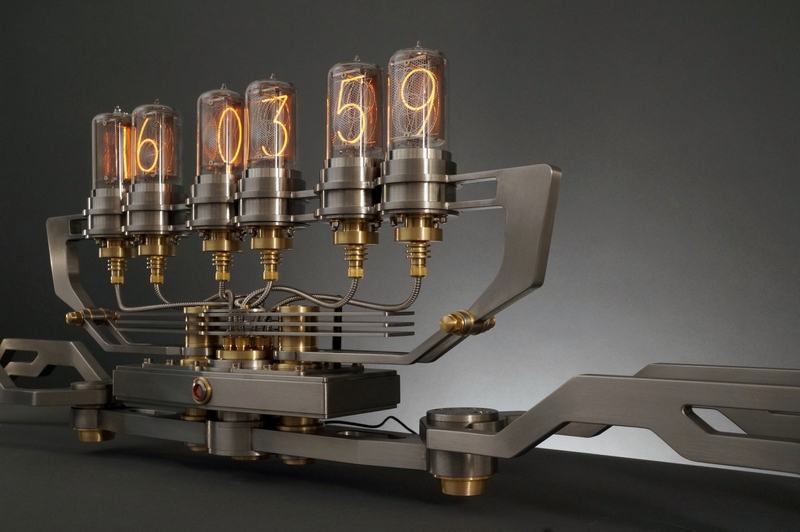 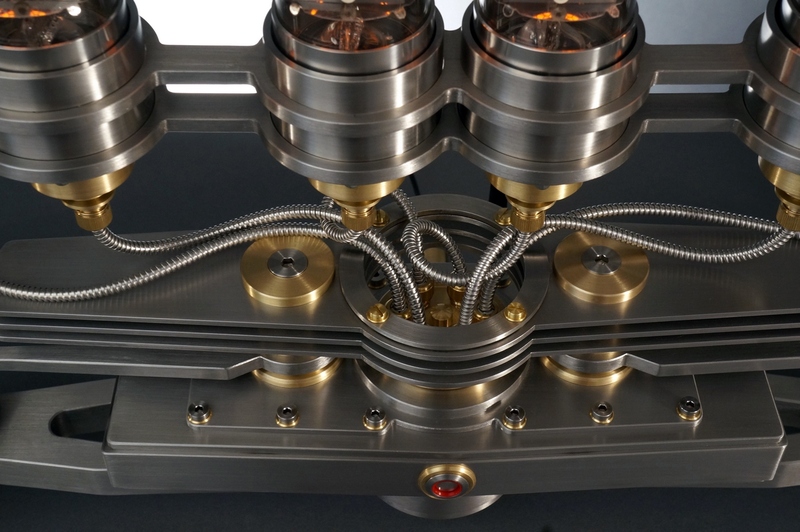 The new Nixie Machine is the next evolutionary stage implementing the distinctive design principles of Frank Buchwald’s industrial creations. 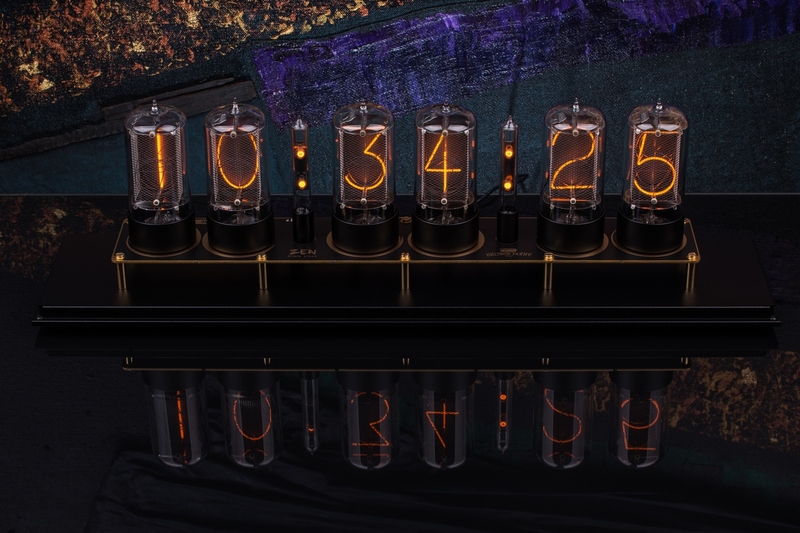 The electronic heart of the Nixie Machine II takes completely innovative approach - it is based on a powerful, WiFi enabled electronics which allows the clock to be connected to internet and keep accurate time without need to set it manually.